We’re back with more from Monterey with Russo & Steele. 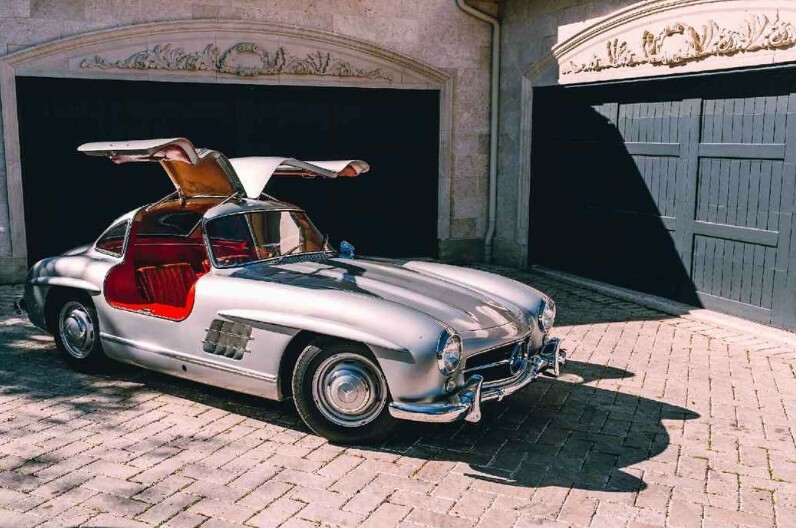 The top sale was this 1955 Mercedes-Benz 300SL for $1,155,000. Our featured Tojeiro California failed to sell and you can find complete results here. While Monterey may have been the center of the car world in August, it wasn’t the only place where cars could be had. Historics at Brooklands held a sale during Monterey week. We weren’t able to feature anything from it, but the top seller was this 1934 Bentley 3½-Litre Roadster Special for about $187,000. More results can be found here. Next up is Bonhams Beaulieu sale where this 1953 Mercedes-Benz 300 S Coupe was the top seller at $390,392. Among our feature cars, the Brasier brought the most, at $79,679. The Chalmers was next with a price of $39,879 and then the Rochet-Schneider at $23,007. The Clyde, Briton, and Garrard all failed to sell. Complete results can be found here. 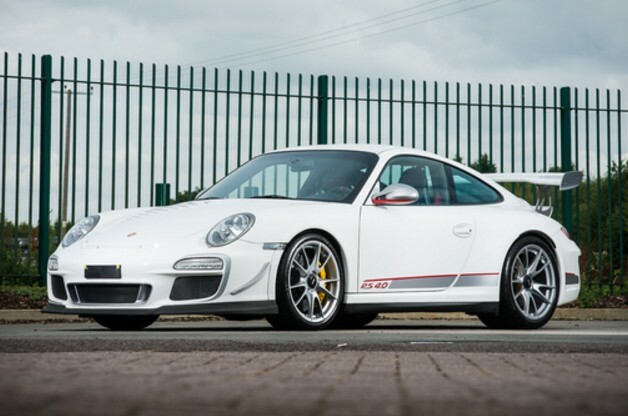 Silverstone’s Salon Prive sale was held in early September and we weren’t able to feature anything from it, but this 2011 Porsche 911 GT3 RS 4.0 brought the most money, by just a few hundred dollars, selling for $277,019. Click here for all the results. And finally, we jump to Auburn, Indiana, where Worldwide Auctioneers held their annual sale there. The car we featured from this sale, the Townsend Typhoon, failed to meet its reserve and did not sell. The top sale was this 1954 Mercedes-Benz 300 S Coupe for $572,000 – quite the premium over the car Bonhams sold above. Click here for full results. This entry was posted in Auction Results and tagged auctions, bentley, Bonhams, cars, classic cars, historics at brooklands, mercedes-benz, porsche, results, russo & steele, silverstone auctions, worldwide auctioneers by classiccarweekly. Bookmark the permalink.